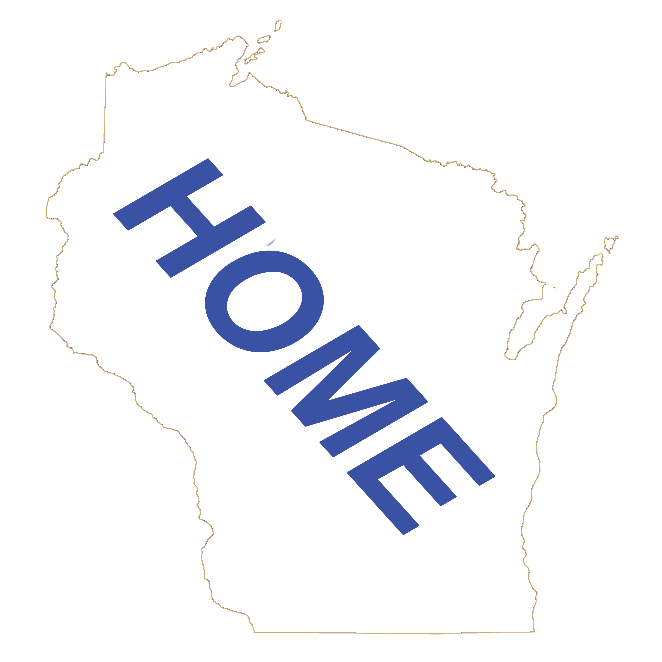 About Wisconsin | wisconsin.com - Wisconsin's Home Page! Briefly, the Wisconsin Territory was created from the old Northwest Territory on July 3, 1836. Henry Dodge became its first governor. Today's Wisconsin, Minnesota, Iowa and part of the Dakotas made up the Wisconsin Territory. Belmont was selected as the first Capital of the Wisconsin Territory. Madison was chosen as the permanent capital at the first legislator meeting in October 1836. On May 29, 1848, Wisconsin became the 30th state in the Union. Nelson Dewey was Wisconsin's first governor, a Democrat. He served two terms, from 1848 to 1852. People have occupied Wisconsin long before written records. There is evidence of human hunting mastodons in Kenosha and Crawford counties dating from 12,300 BCE.